Classic Red is a cute and lovable red panda who is an inventor of hoversurfing, a genius engineer and also a bamboo connoisseur. Help Classic Red on his journey and collect all the coins and avoid every obstacle that will come to your way. 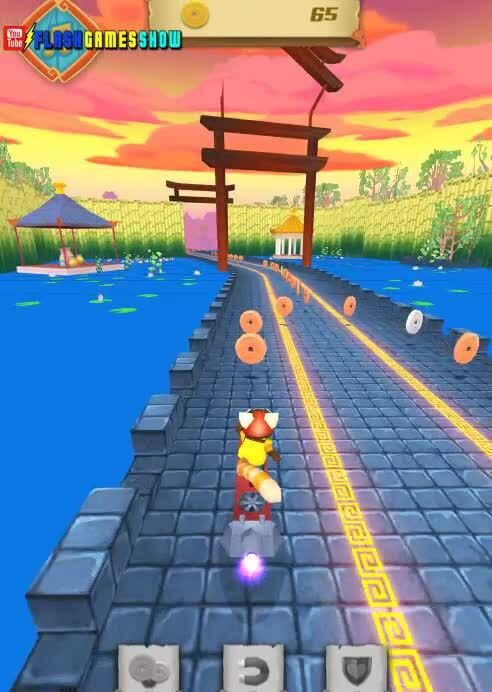 This walkthrough video of the game Red Panda Surfer will show you how to do it. Good luck!